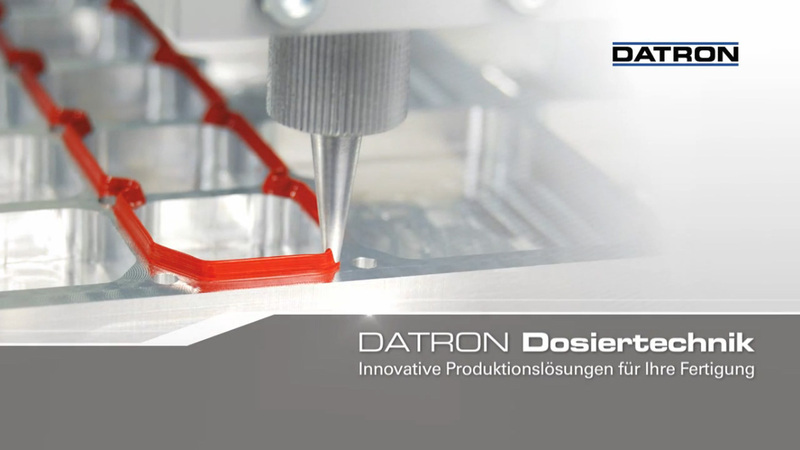 The dispensing process solutions from DATRON for dam & fill combine the strengths of highly precise dispensing systems and the powerful dispensing technique. The required accuracy required for the application of the dam is ensured through the precise technology platform that is highly adaptable to different production environments. Dam and fill dispensing is used to encapsulate components and give them a molded-like finish. This process is typically used where the production volume does not justify purchasing mold equipment.